Germany is one of the world’s greatest economic powers as an influential and culturally significant nation. Abundant with old-world beauty and recognized as a progressively high tech hub, Germany has no shortage of fineries and luxurious offerings as a seasoned host for the frequent elite. Indulge in the local delicacies, iconic beverages, and world class hospitality of the colorful country, unforgettable at any season with luxury car rental Germany services. This country is never dull, boasting unique local diversity between its 16 different regional states. Its rich history stretches from its tribal beginnings, the Roman and Prussian empires, and its short stint as the Weimar Republic. To the Nazi Third Reich, the Soviet occupation, and the eventual reunification of Germany. Now a stable democracy and stunning destination, Germany has maintained its role as a prosperous focal point for advanced engineering, innovation, music, and the arts. Germany has had an outstanding reputation in regards to technological advancement, due to its nationals having gained worldwide renown for their scientific contributions and engineering prowess. Rightfully so, because of Germany’s role as an industry leader in vehicle manufacturing, the country is a dream destination for car lovers around the globe. Automotive enthusiasts will drool among the halls of BMW World in Munich, swoon over the Porsche and Mercedes-Benz museums in Stuttgart, appreciate the motorsport accomplishments of Audi in Ingolstadt, and marvel at the glass factory of Volkswagen in Dresden. Rent a luxury car in Germany and immerse yourself in Germany’s illustrious car culture and famous touring tradition. Grab the keys to the hottest Ferrari or latest Lamborghini on the market. Sample the power of a Bugatti or opulence of a Rolls-Royce. For a truly heartfelt connection between car, driver, and location, get a luxury car rental Germany with high end automobile. Carve the twisty mountain passes of the Bavarian Alps in a sporty BMW, tour fairytale castles in a Mercedes-Benz, speed down the Autobahn in an Audi, or brave the Nürburgring in a Porsche. A top of the line car will really come to life in Germany, where countless attractions await and driving pleasure is a dearly honored pastime. 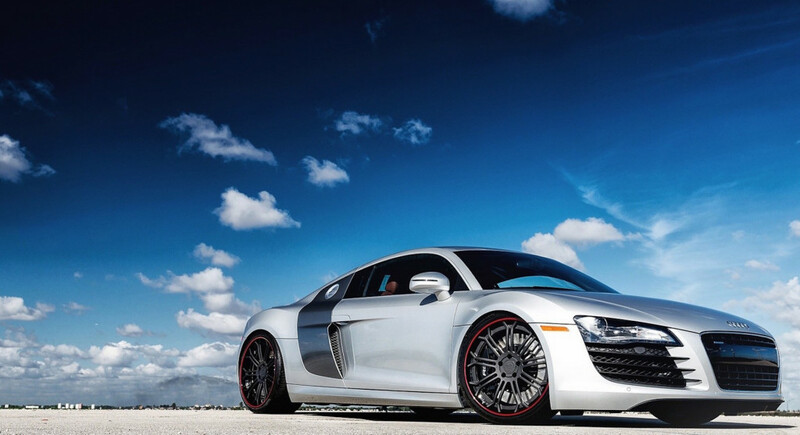 So sports car or luxury car rental Germany is always great option. A valid license and a minimum age of 18 are required to drive in Germany. An International driver’s license is recognized along with EA and EEA issues licenses, while foreign licenses remain valid up to six months, but extension periods can be obtained. Licenses from certain countries may be exchanged for German ones, and some may entail the waiving of exams. Wearing seatbelts is mandatory at all times for every person in a car. In your vehicle must always be reflective jackets, a warning triangle, a first aid kit, and registration and third party insurance documents. If suspected of driving under the influence of alcohol, blood tests may be required of drivers. Speed limits in Germany are 50 kph in urbanized areas and 100 kph on motorways. In residential areas showing children on signs, the speed limit decreases to 7 kph and pedestrians always have right of way, especially at white pedestrian crossings. The autobahn, however, does not speed limits unless stated otherwise at certain sections due to factors like road construction, traffic, and proximity to towns, but the recommended speed limit is 130 kph. Environmental Green Zones require environmental badges, and snow chains or all-weather tires must be fitted on vehicles in the wintertime.